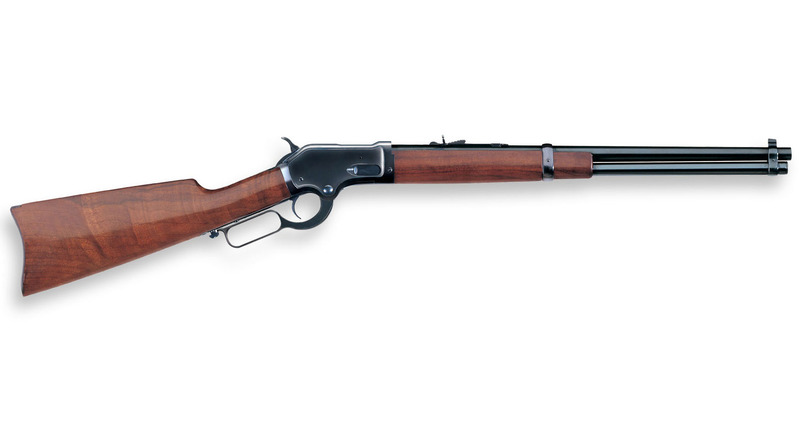 1883 MODEL LEVER ACTION RIfLE The 1883 Colt Burgess lever action made from ’83 to ’85 represents Colt’s lone attempt to compete with Winchester for the lever action rifle market. 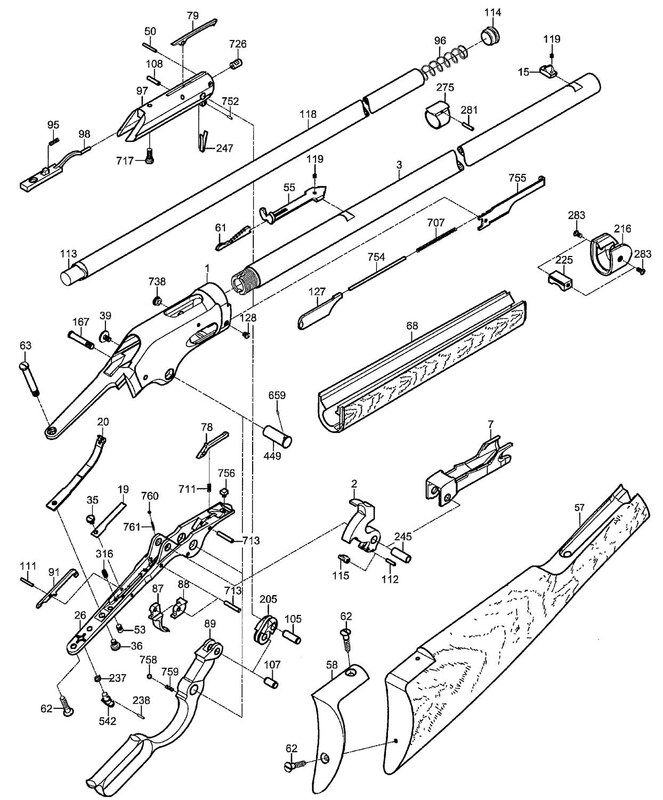 Colt’s initiative resulted in 6403 rifles. Manufacture of the Colt Burgess ceased early in 1885 only 21 months following its introduction. The model gun for the Colt Burgess is exhibited in the Colt Collection of the Connecticut State Library. With such a small production the Burgess is one of the rarer models of Colt weapons and has considerable Collector’s appeal. 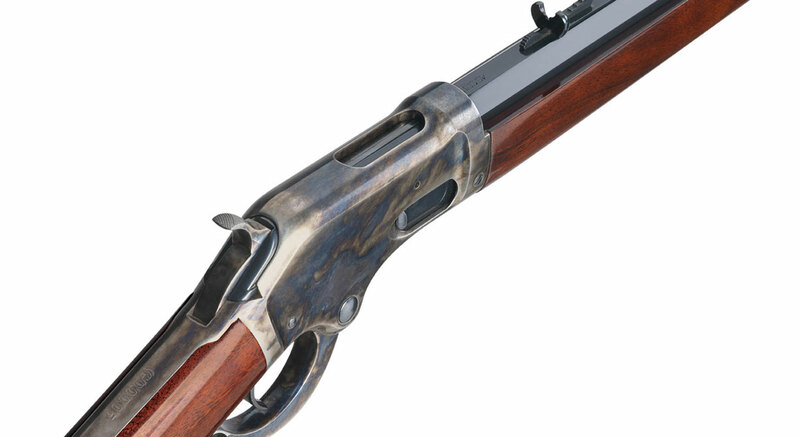 Collectors have nicknamed the Colt lever action the “Burgess” after its inventor Andrew Burgess. Burgess was a well known civil war photographer designer of fire alarms and a prolific designer of firearms. 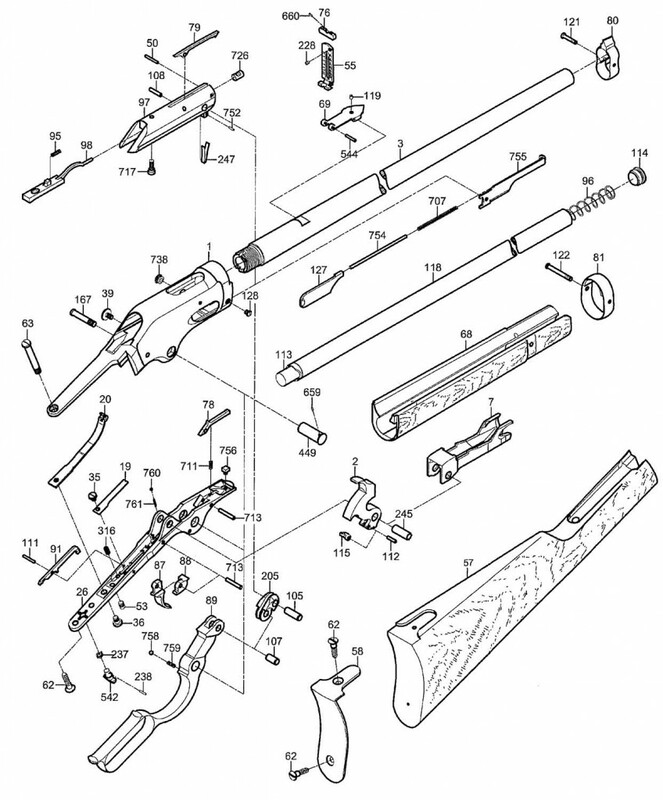 He had nearly 600 firearms patents to his credit. Only three engraved pieces were made and one of these (serial n°285) was presented to William F. ( Buffalo Bill) Cody. On the side of the frame is a motif of Cody shooting a buffalo from horseback using a Colt Burgess rifle. 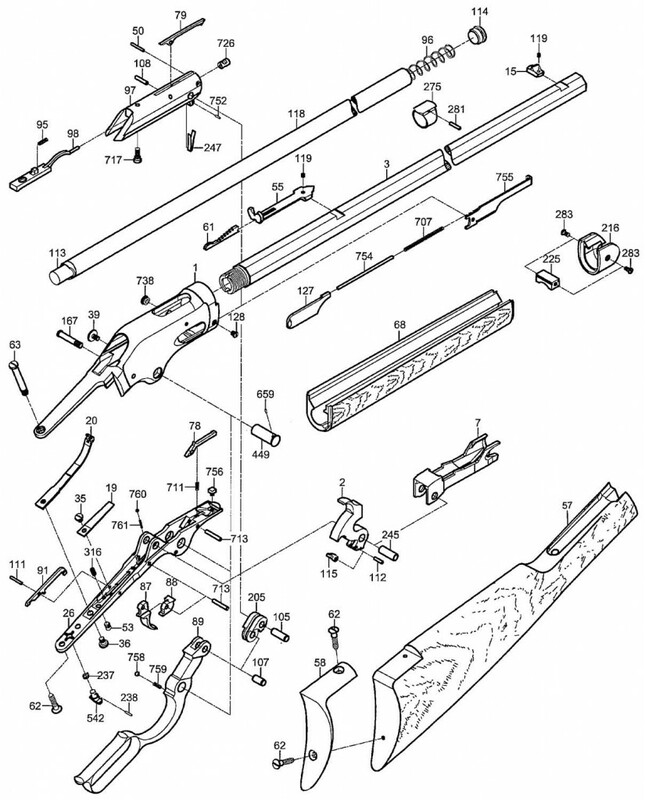 So the fact that Buffalo Bill Cody owned one of these guns adds to their color and appeal as does the overall handsome design and the lever operated action. Original price sheets from Colt and Winchester show the Winchester 1873 carbine was priced at $17 50 whereas the Colt Burgess carbine was priced at $24 oo. According to tradition Winchester did not take kindly to the intrusion and developed a few revolver designs which would have then been in direct competition with Colt’s mainstay products. Before long a deal was reached and Winchester agreed to stay out of the evolver business.